Watch: Star Wars Episode IX teaser trailer – AiPT! The final installment of the Skywalker saga is coming December 20th — get your first taste here. Star Wars Celebration kicked off in a big way today from Chicago with the Star Wars: Episode IX panel with JJ Abrams and Kathleen Kennedy. Fans have been waiting for months to get our first look at the final installment of the nine-episode Skywalker saga, and today, it’s finally here. You can watch the first teaser trailer for Star Wars Episode IX above. 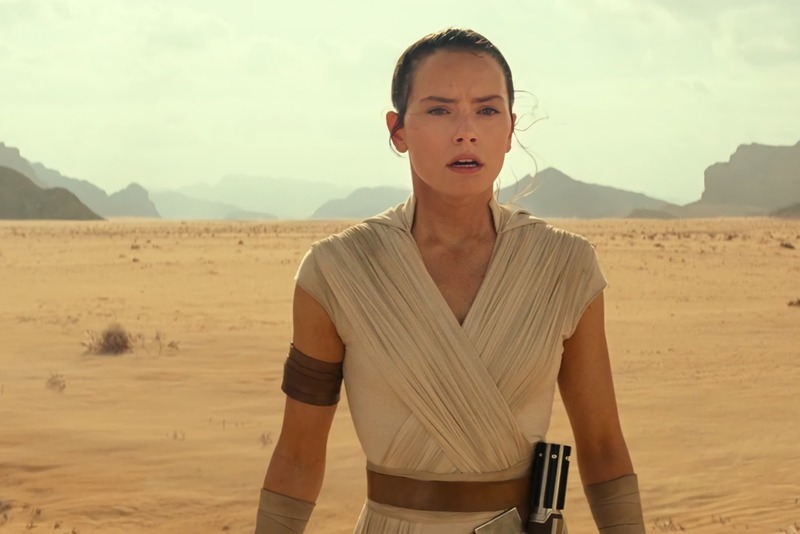 The movie, now officially titled The Rise of Skywalker, is Abrams’ return to the series after passing the baton to Rian Johnson after The Force Awakens for The Last Jedi. Is the “Skywalker” in the movie’s title referring to Luke? Anakin? …Rey? We’ll have to wait until this holiday season to find out. The Rise of Skywalker is slated to hit theaters December 20th, 2019.